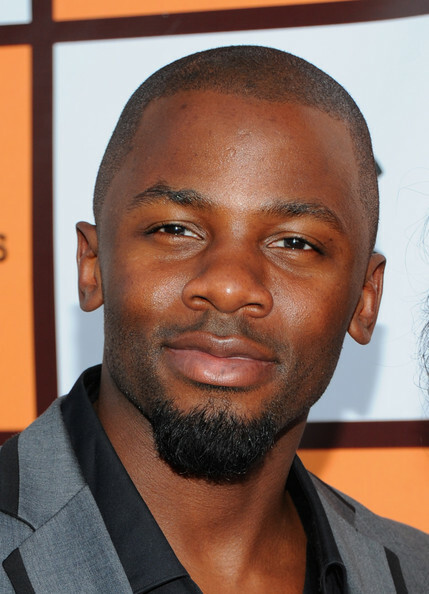 *Derek Luke is joining the growing cast of Mandate’s “Seeking a Friend for the End of the World,” according to the Hollywood Reporter. The film sees Steve Carell and Keira Knightley embark on a trip to find Carell’s lost love set against the backdrop of an asteroid hurtling towards Earth. Luke is playing Knightley’s love interest, an Army man who wants her to join him in a bomb shelter. The movie, which also counts William Petersen, Adam Brody and Rob Corddry among its cast, shoots next week in Los Angeles. Lorene Scafaria wrote the script and is making her directorial debut on the picture. Luke, who starred in the recent NBC show “Trauma,” will next be seen in this summer’s “Captain America: The First Avenger,” and recently signed on to do a run on Jada Pinkett Smith’s “Hawthorne” on TNT.